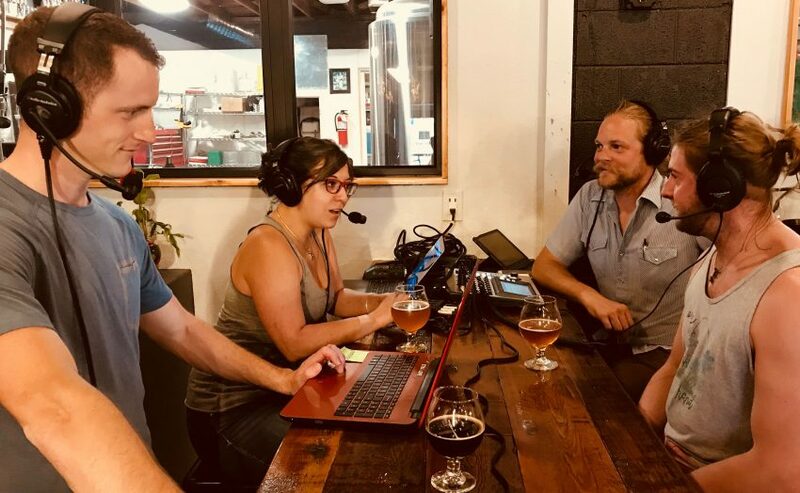 In their first podcast, veteran radio hosts Linsey Cornish, Zach Yendra and Logan Vonbokel, bring The Bikes + Beer Show to The Brewing Network! 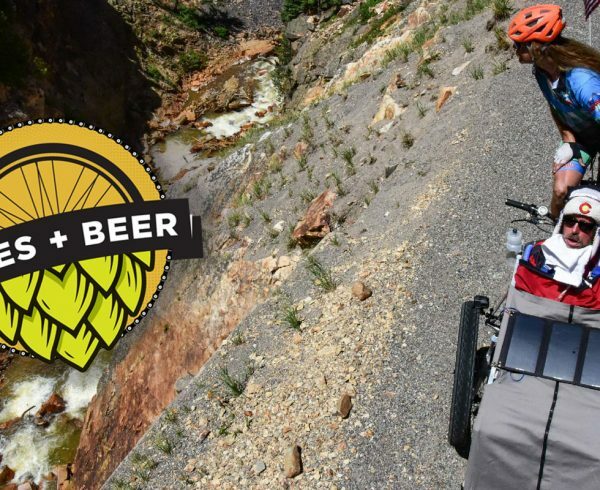 Based out of Fort Collins, Colorado, the trio delivers craft beer information and interviews, paired with a healthy dose of cycling, to bring their two passions together. 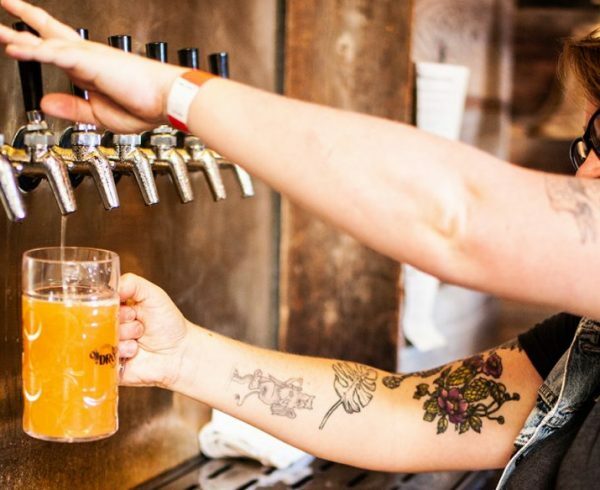 In this episode, Peter Bouckaert and Zach Wilson of the new Purpose Brewing and Cellars join the show. 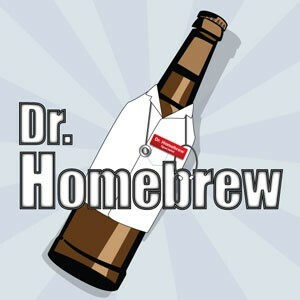 The team gets the story behind Purpose and dives into their brewing philosophy. 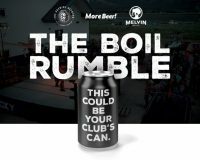 They also discuss barrel techniques, technologies, and ingredients that the brewers employ to produce their unique brand of craft beer. At the end, there’s just enough time to get in a story from Zach about a recent cycling mishap that left him flat.